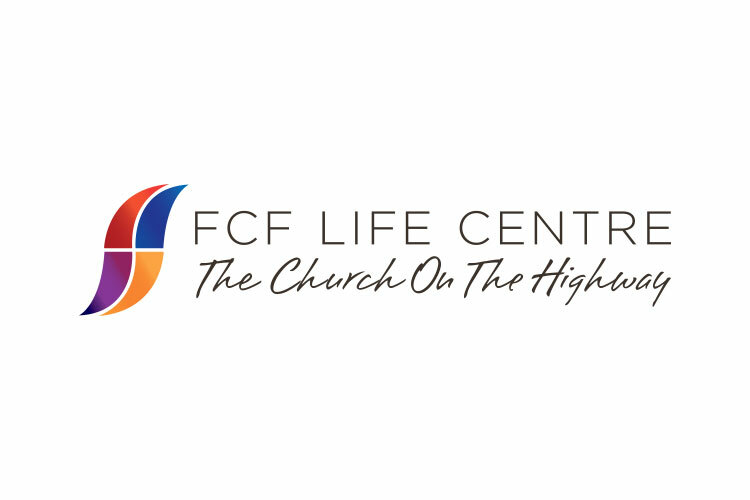 FCF Life Centre is a vibrant multicultural Foursquare church based in Sydney, Australia that was started more than 25 years ago. We were approached to refresh the brandmark and look and feel of their communications to convey a freshness and modernity in keeping with a new season of expansion and growth. Retaining the signature "flame" shape of the previous logo (signifying the Holy Spirit), we picked up on the traditional Foursquare colours of Red, Blue, Purple and Yellow and refined the palette to include hues and gradients that would bring a vibrancy more reflective of the church today.